SEOUL, March 25, 2019 /PRNewswire/ -- Do you want to escape from your daily routine and get rid of all your stress Have you ever dreamed of complete freedom out of the everyday world Do you like to live a life of a religious practitioner If you say “yes” to any of these questions, you have every reason to try Templestay. Templestay, one of Korea’s representative traditional tourism programs, is coming to Hanoi, Vietnam. Templestay literally means “staying at a temple” and it allows participants to experience a day of Buddhist monks, learning Korea’s Buddhist culture. Monks start their day at 4 a.m. The only sound that rings in a dark mountain temple is that of bells and wooden handbell that heralds the early morning service. The monks and ordinary Templestay participants begin their temple life with this Buddhist service at 4:30 a.m. They take ‘koan’, one of the most meaningful meditation practices for beginners, looking into their mind focusing on only one subject: “What is this” Recognizing anxiety, anguish, selfishness and greed, they slowly practice 108 bows (108 prostrations). Now they sit opposite to the monk and have a cup of tea. "Be merciful both to you and others. Please love and care for yourself more." Talking with a monk gives you the power to live your life. Living a full day from at a temple like this is the charm of Korean Templestay. 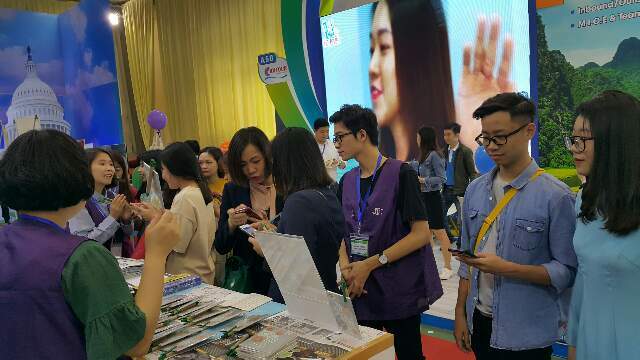 You will have an opportunity to experience such stays at the Vietnam International Trave lMart Hanoi 2019. 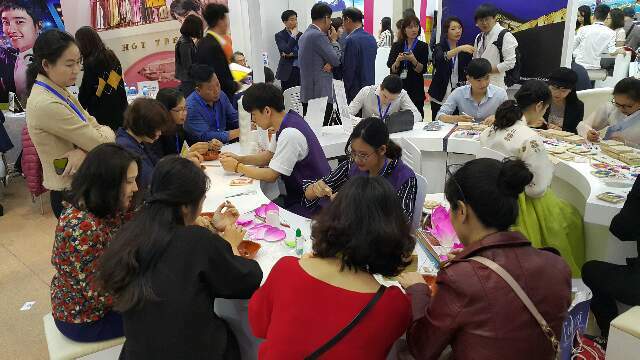 This event will be held from March 27 through 30 at Hanoi International Center for Exhibition. 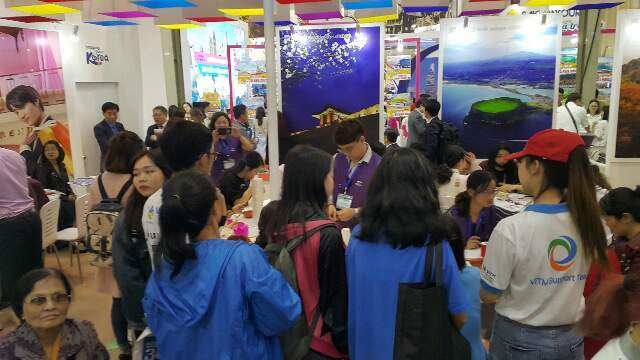 The world’s leading tourism enterprises will participate in the event and the Cultural Corps of Korean Buddhism that runs Templestay programs will also join it to provide information and consulting services to visitors and tourism industry professionals. 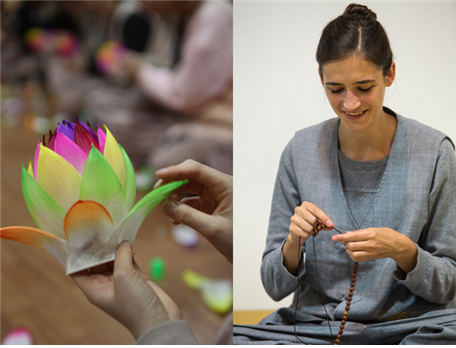 There will also be free, hands-on programs where you can make Danju, or Buddhist prayer beads, and Lotus lantern. "It is a precious experience to make Danju and Lotus lantern you may have only in Templestay," said Ven. Wonkyeong, the Director of the Cultural Corps of Korean Buddhism. 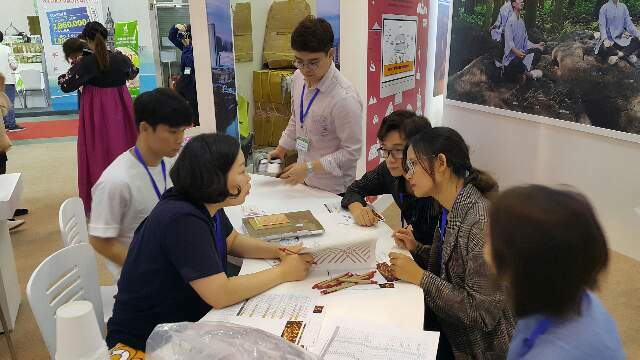 "I hope this exhibition will be a great chance to discover the charm of Korean Buddhism and Templestay." 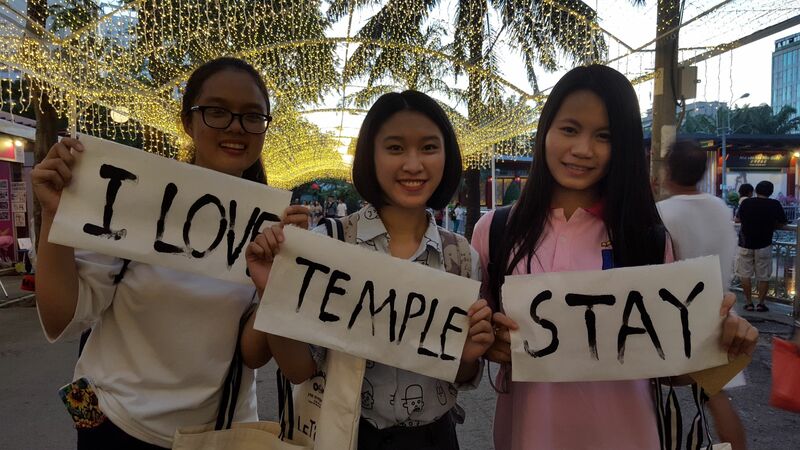 For more information about Templestay, please visit the official English Website of the Korean Templestay at https://eng.templestay.com.